In stark contrast to commonly held perception, the power utility would like to clarify that KE’s receivables (PKR 158.8 Bn) are nearly two times its payables, which total PKR 82.2 Bn. Of this payable amount, PKR 13.7 Bn are the actual principal payments due to Sui Southern Gas Company (SSGC) against gas supply (out of which PKR 4.67 Bn is to be adjusted against refundable GIDC), while the remaining dues relate to National Transmission and Distribution Company (NTDC) and other federal and provincial entities. 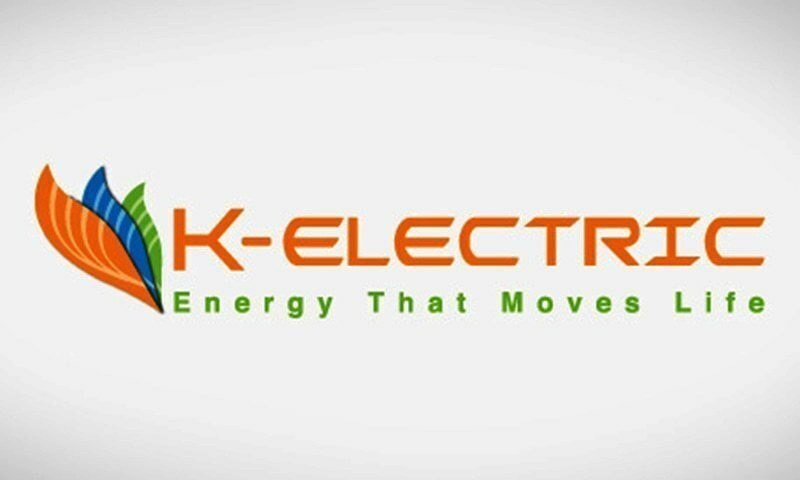 In response to a question about the difference in value of outstanding payments being claimed by SSGC, KE Spokesperson has clarified that, “KE has not defaulted on its current payments to SSGC since 2012, and during this period, KE has paid over PKR 277 Bn to SSGC which includes all the current running bills and payments for arrears to the tune of PKR 13.55 Bn. The current outstanding principal balance of SSGC is around PKR 13.7 Bn (out of which PKR 4.67 Bn is adjustable against refundable GIDC), whereas the remaining amount as claimed by SSGC appears to be grossly inflated through the inclusion of markup or interest which has been challenged in the court of law. In this regard, the power utility has invested more than USD 2.1 Billion in infrastructure upgrades across the energy value chain over the last 9 years and has exempted more than 70% of its service area from load-shed including 100% exemption for industries.